Duke is back on top of the final regular season Associated Press Top 25 college basketball poll. The Blue Devils will sweep with an ACC Tournament title and No. 1 seed in the NCAA Tournament. Duke earned 58 of 64 first place votes. No. 2 in line is Virginia (5), followed by North Carolina (0), Gonzaga (1) and Michigan State (0) rounding out the top five. 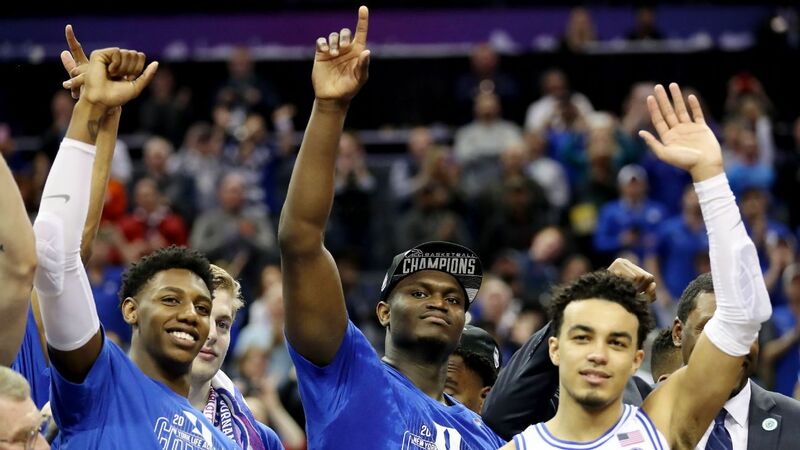 Duke, with the return of 6-7 freshman wunderkind Zion Williamson (knee), is now considered the favorite to win the national championship. The Final Four is in Minneapolis, Minnesota, April 6 and April 8.